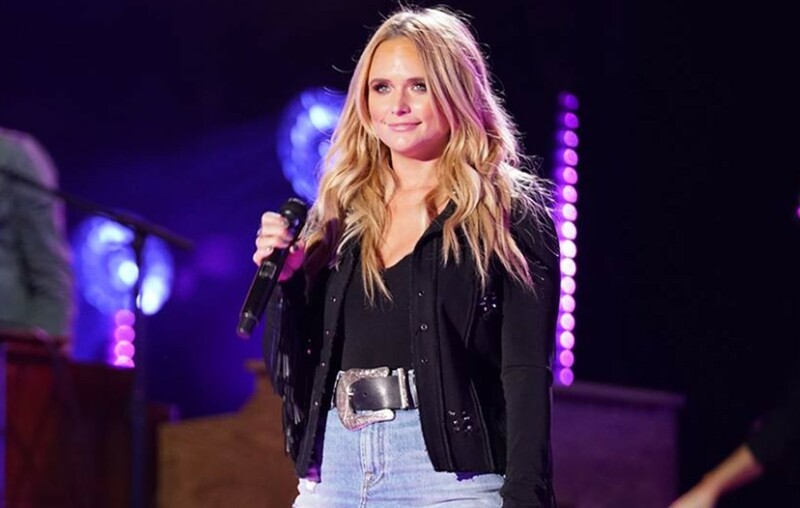 Country music singer-songwriter Miranda Lambert used a salad to deal with a belligerent couple at a Nashville restaurant. More here. Country music star Miranda Lambert‘s Sunday night dinner at Nashville’s Stoney River Steakhouse didn’t go as planned! According to TMZ, the “Vice” singer was enjoying a meal with her mother Bev and a male friend when an older man started butting heads with her buddy. Apparently the beef started in the men’s restroom when the stranger commented about millennials and their use of phones. The exchanged heated up when the older man came to their table and started yelling at the trio. Miranda had enough and walked over to the older man’s table where his wife was also mouthing off and dumped an entire salad in her lap. The police where called about two men fighting at the restaurant, but Miranda’s group left before the authorities appeared. No police report was filed. Share this update with other country music fans!